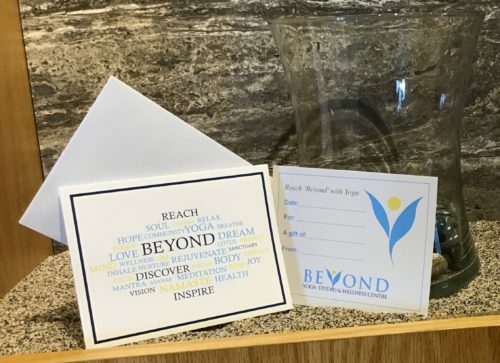 Whether you are looking for yoga props or accessories for your own practice, or gifts for friends and family…we can help you find the perfect item. Gift cards are also available! 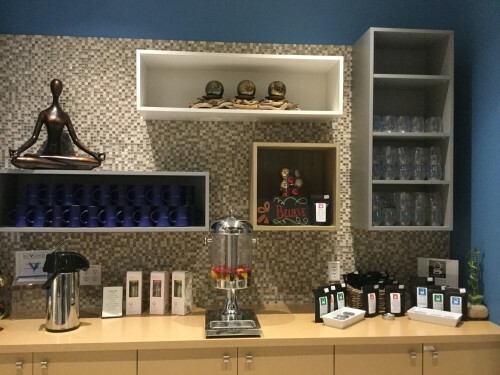 Stop by our spacious store to shop in our serene sanctuary and enjoy a cup of tea!